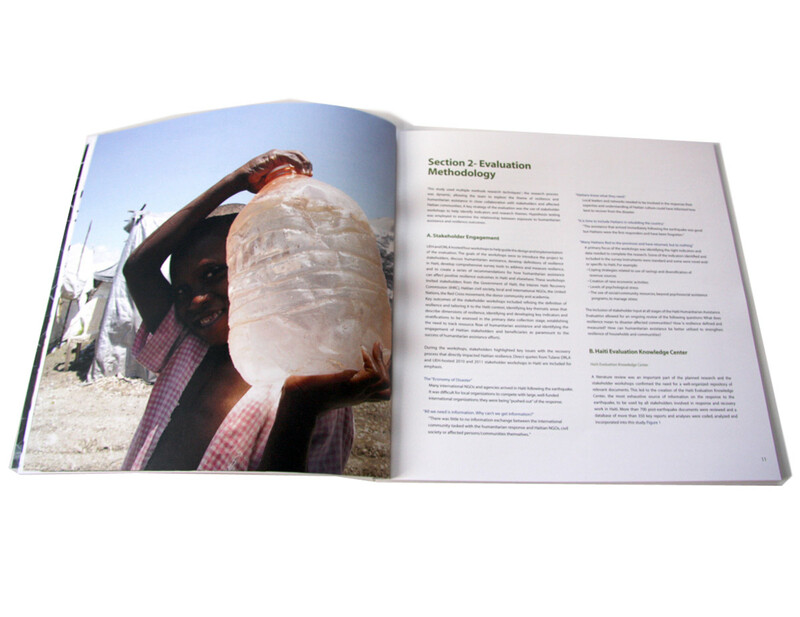 Our graphic design packages include corporate identity, literature design and environmental graphics to synergistically work together. 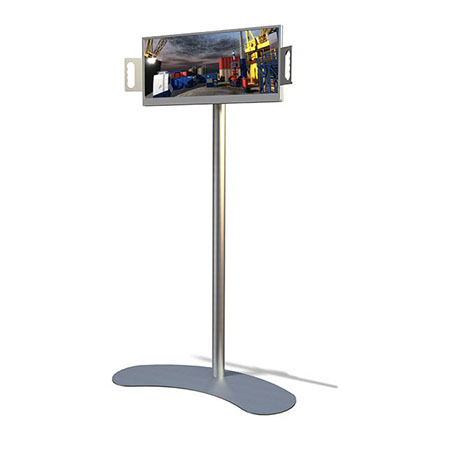 We also offer virtual reality and 3D technologies to help you showcase complex products, explain challenging concepts, and turn your display into an advanced, fully functional selling environment. 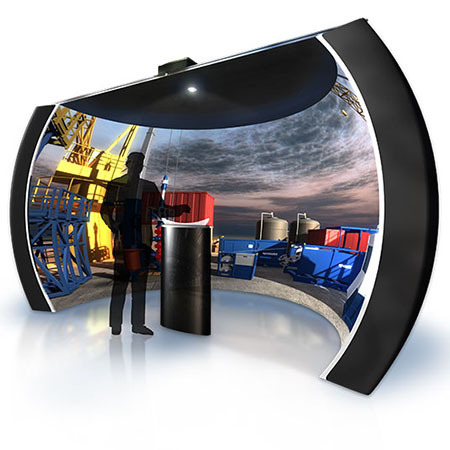 If you want to take your exhibit, event, or retail display to new dimensions, then consider integrating virtual reality and 3D technology. 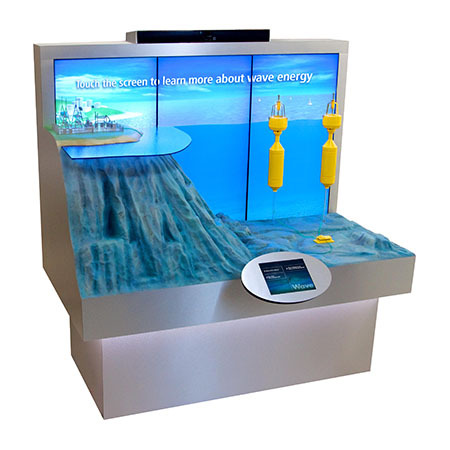 Synergy offers Exhibitry’s full line of VR, AR and 3D products to maximize any environment. For example, we can incorporate holograms, headsets, projection mapping or real-time 3D modeling to add that “wow” factor to your exhibit. Finally, we train your staff to use the technology prior to your event to ensure maximum success on the show floor. Let us create an awe-inspiring, customized environment that enhances your sales process and helps you close deals. 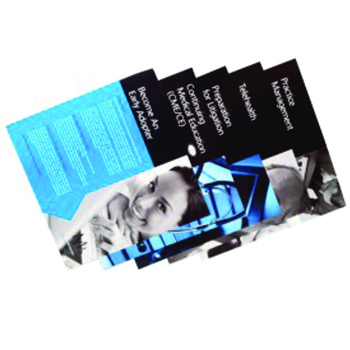 Have a corporate brand and marketing materials, but no one to help you with the graphic design? No worries! 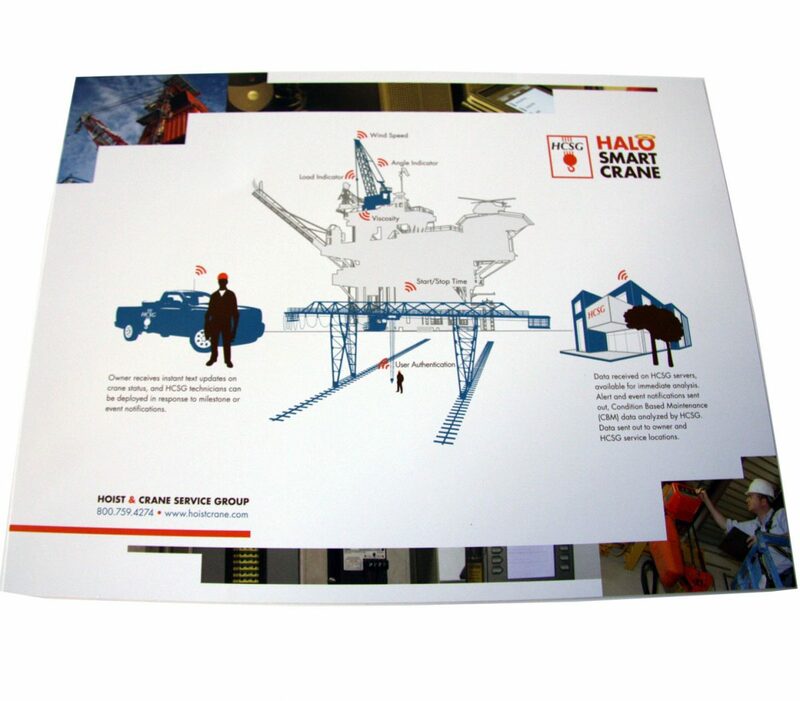 We review your brand, then design a cohesive and effective look for your stand. Collaborative design ensures success when reaching your business goals. Request a free design consultation. We help with all aspects of branding for your business! If you are not sure where to start, no problem! Call us with your ideas, then we can set up a consultation to get started. A strong corporate identity sets the foundation for stronger marketing later on. 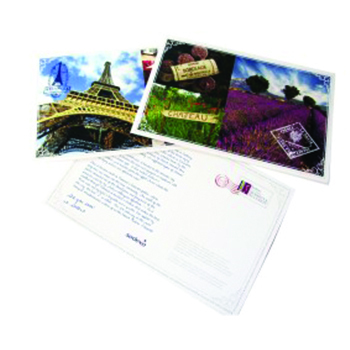 Collateral print material is as important as your business card when making an impression. 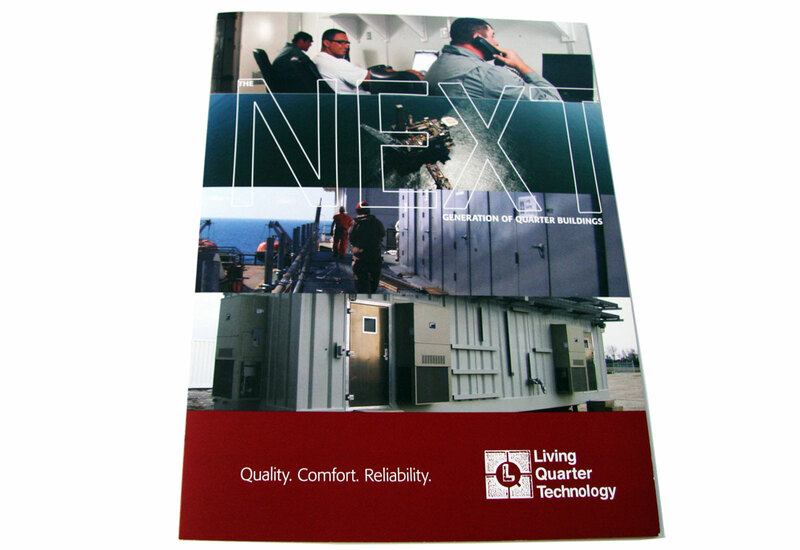 At Synergy we design brochures, reports and marketing campaigns to assist you in reaching your sales goals. 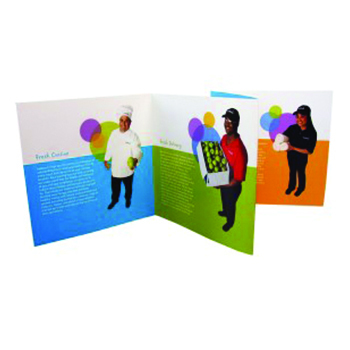 Out-of-towner and already have a brochure or sales sheet designed for your trade show in New Orleans? Let us print it locally so you are ready to go when the show lights go on.